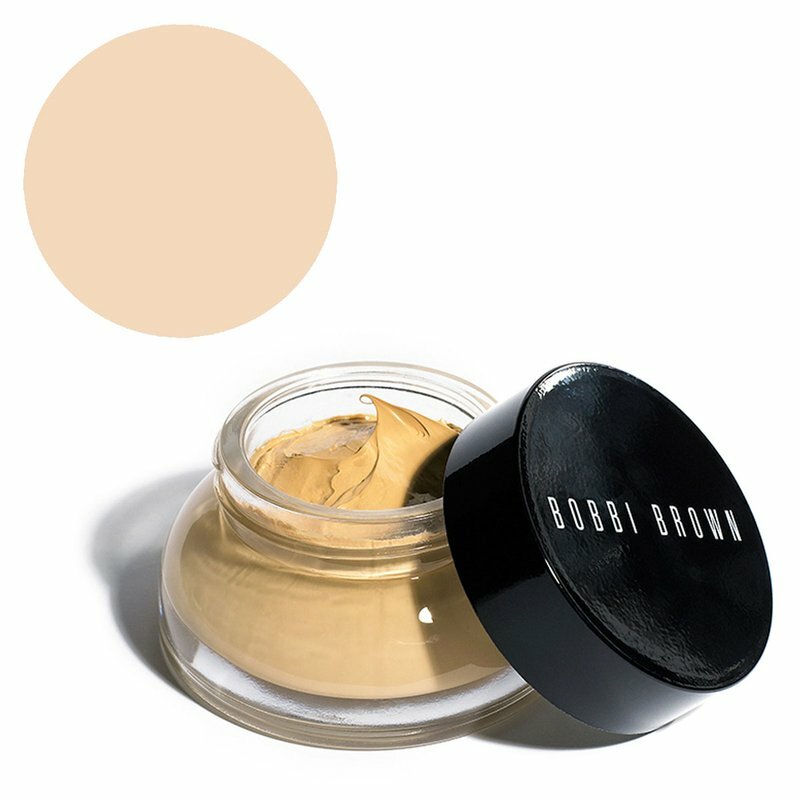 What is it: A lightweight foundation alternative for dry, dehydrated skin, this formula is ultra-rich and blends easily, giving skin a dewy look with light coverage. Who is it for: Those with dry skin who want an incredibly emollient tinted moisturizer with sun protection too that’s great for layering over other skincare favorites. Why is it different: Broad spectrum SPF 25 helps protect skin against damaging UVA/UVB rays. Argireline peptide boosts skin’s natural collagen production and clary sage ferment strengthens skin’s protective moisture barrier. Water-in-oil emulsion creates a uniquely rich and emollient balm texture that helps promote immediate and long term moisturization. How to use: Apply as you would a moisturizer all over the face using your fingertips or the Foundation Brush (sold separately) for a more finished look.